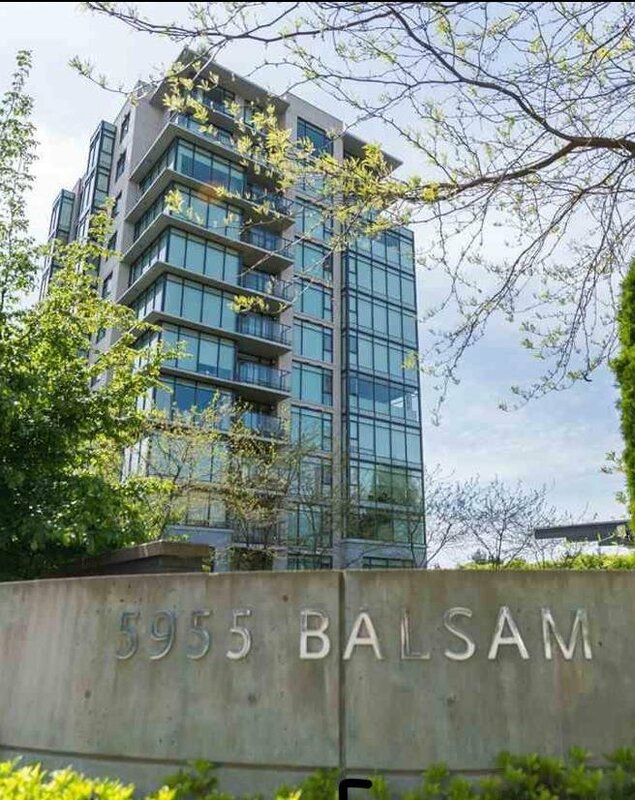 RARE OPPORTUNITY - 5955 Balsam built by GROSVENOR - most desirable & luxurious living in prestigious kerrisdale! 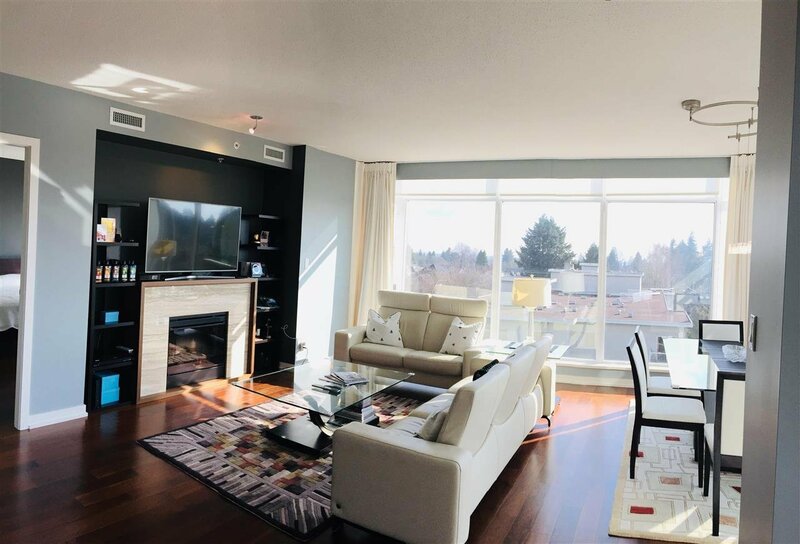 This elegantly appointed 3 bedrooms+ den, south-west facing, corner unit with 1534 SF; very quiet, open concept go-­ bright, spacious & comfortable layout with floor to windows 9' ceilings, custom Chandelier, hardwood floor, central A/C, Sub-Zero Fridge & Miele appliances. 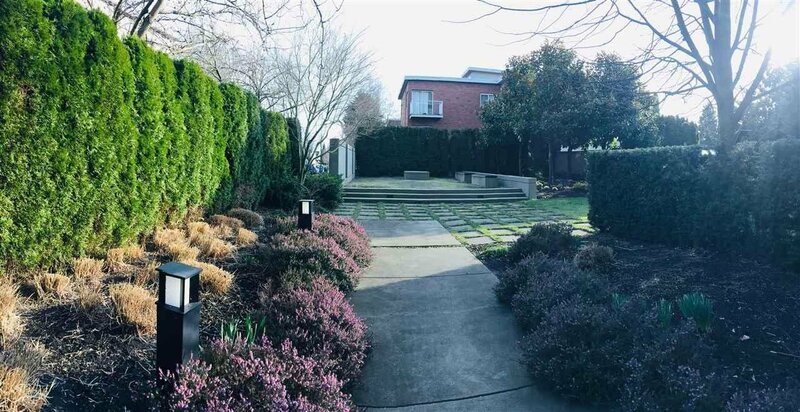 Two parking stalls & one storage room included. 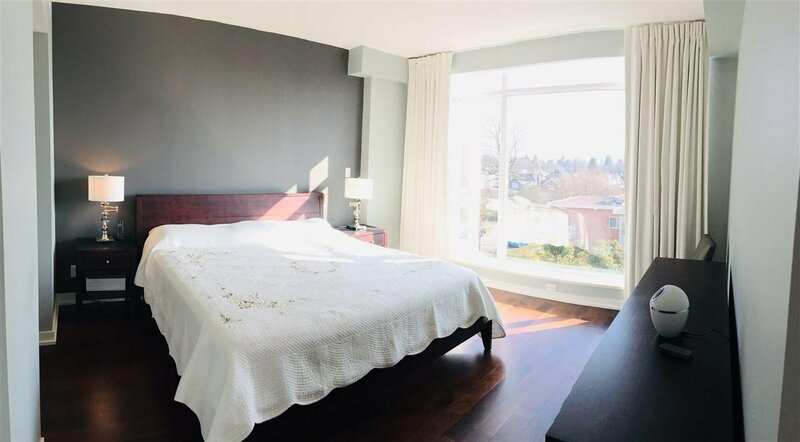 Close to all the best school (Point Grey, McGee, Crofton House & St.George's) trendy sbops,restaurants,parks,golf courses and as just minutes away to Kerrisdale Commuinity Centre; buses #16, #41 1 to Downtown Vancouver, UBC and Metrotown. Don't miss it! 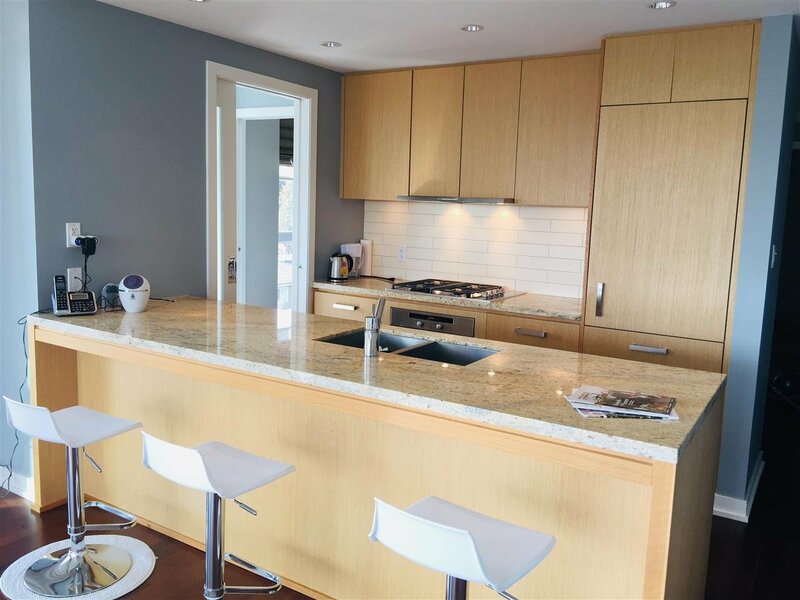 Open House March 17th, Sunday 2-4pm.